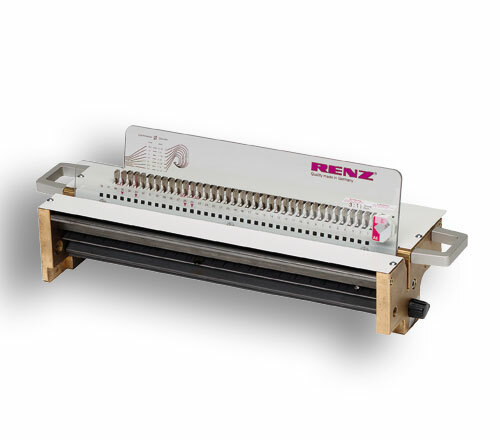 Punching dies from RENZ® are made of high quality special steel and are available in most punching patterns and various types of perforation. 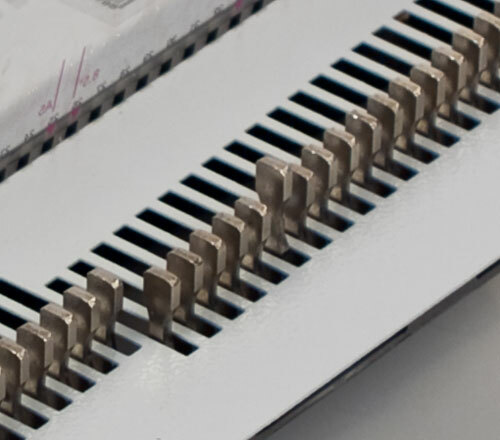 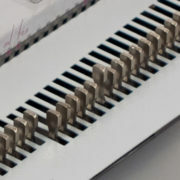 Special types of punching die and perforation die are available on request. 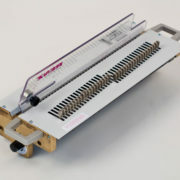 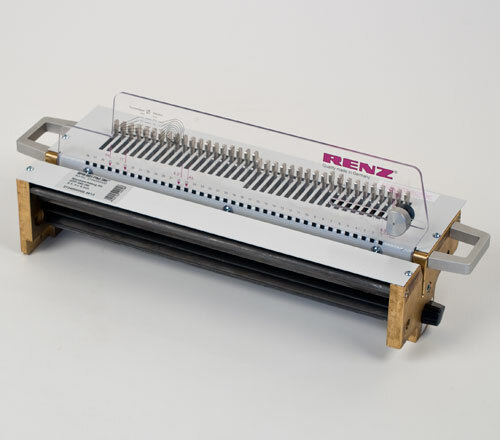 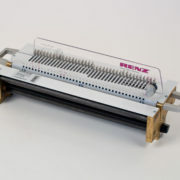 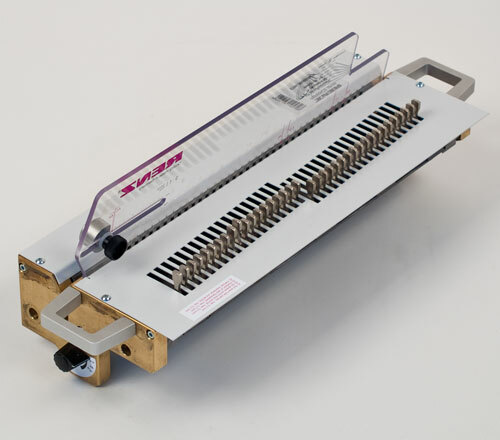 RENZ® high capacity punching dies convince by longevity and durability.